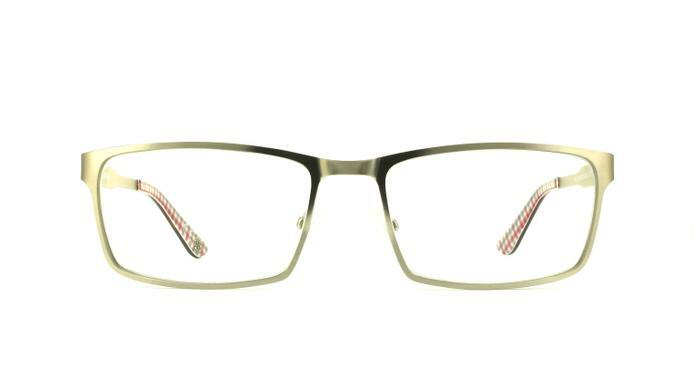 Give your outfit a snappy edge in these matte glasses from the iconic Ben Sherman. A checked-shirt pattern runs along the inside of the temples, with a logo stamped on the temple to signify it's air of authority. Great frames and love them with the tinted lenses. The frame is stylish, contemporary, and modern; the metal type/colour is very nice too... perfect!